There is a vast amount of information on the Model T Ford on the Internet, so why should you read on? Well, when I started looking for information I needed on the Model T, I found it took me ages to wade through all the sites to find what I needed to know. From this came the inspiration to build this site for you; a one stop reference tool. Researching a project? Try the history page, a summary of the history of the Model T Ford and it's inventor, Henry Ford. Need technical help? The technical page has illustrations and simple explanations of the workings of the Model T.
Want to see the different styles of T's through it's evolution? 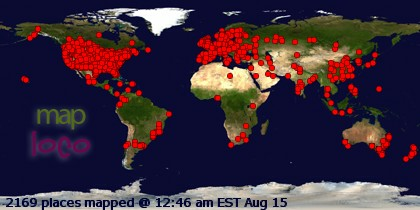 Check out the photo gallery, compiled with the help of Model T enthusiasts from around the world. The page tells my Model T Ford story and how I ended up building this website. Want to know something Model T Ford Technical wise? Perhaps the T's Engine, Transmission, Electrical system or some other component, this is where you'll find an overview. Need Model T Ford restoration help? A wide variety of information on paint and rust removal, rust treatments, tips and hints are here. With the success of the Model T Ford cars, Henry Ford introduced the commercial version of the T model and named it the TT Ford truck. 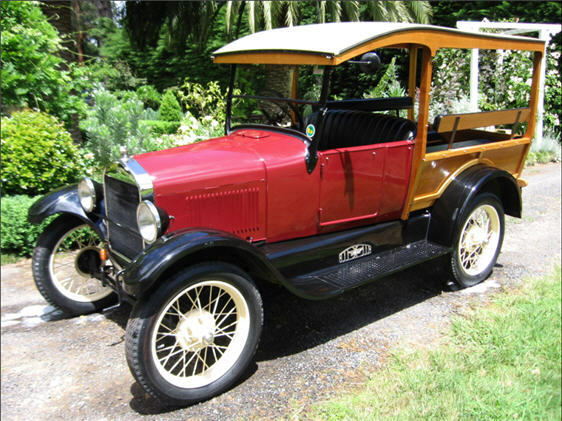 The Model T Ford Spare Parts page is a library of links to spare parts suppliers and feature articles. Model T Ford, remove the rust or treat it? There are a number of various methods and products available for the treatment of rust and preservation of other materials such as leather and brass.